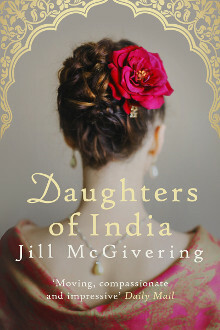 My latest novel is set amid the turmoil of the end of British rule in India. Isabel, born into the Raj, and Asha, a young Hindu girl, are thrown together in a story which takes them from Delhi to the Andaman Islands, from glittering colonial parties to the squalor and desperation of a notorious prison and into the lives of men on opposing sides of the country’s fight for Independence. 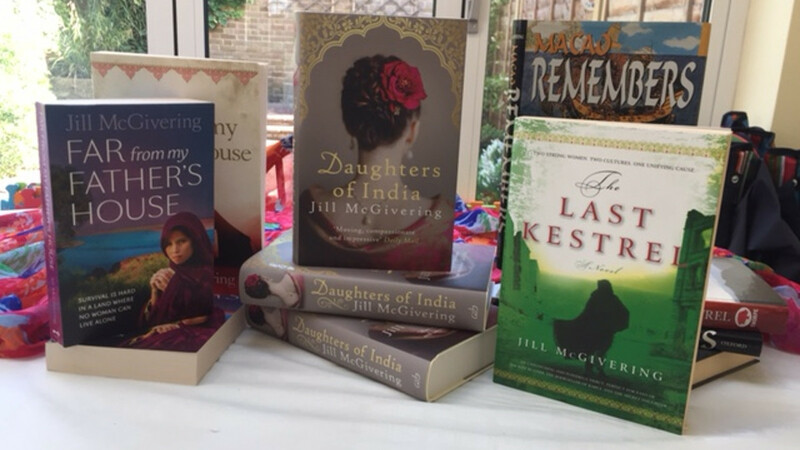 “This brilliantly written and evocative novel about love and friendship across a cultural divide instantly swept me into an India struggling for self-rule as WW2 drew ever nearer. I simply couldn’t put it down.